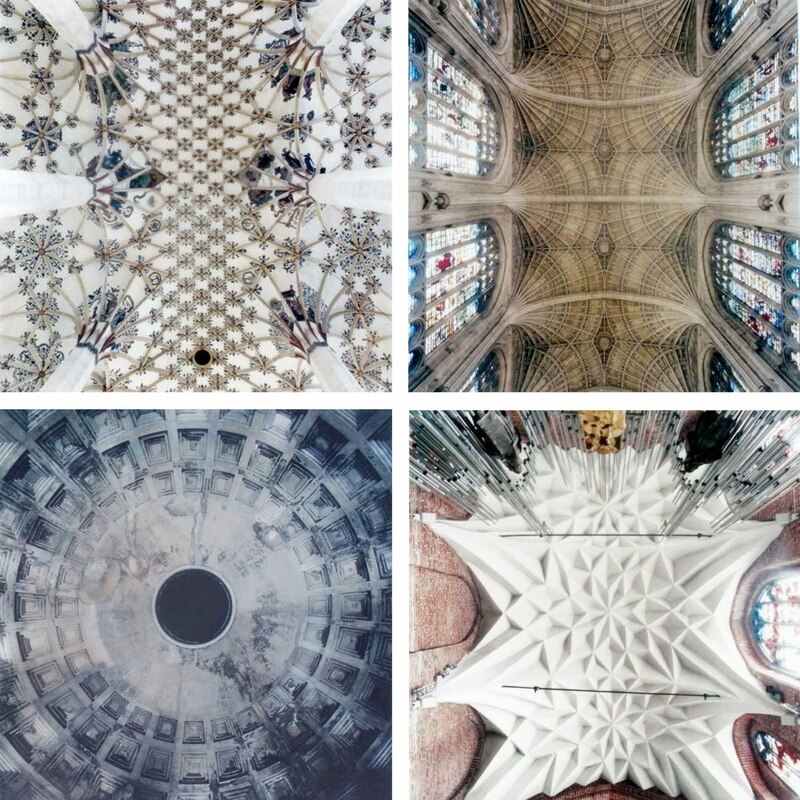 I love all kind of art but when I came across these beautiful rooflines of churches my mouth fall open! The rooflines from all over the world have a great geometric kaleidoscope pattern which I adore. Everytime you’ll see something else, and will be inspired by them. 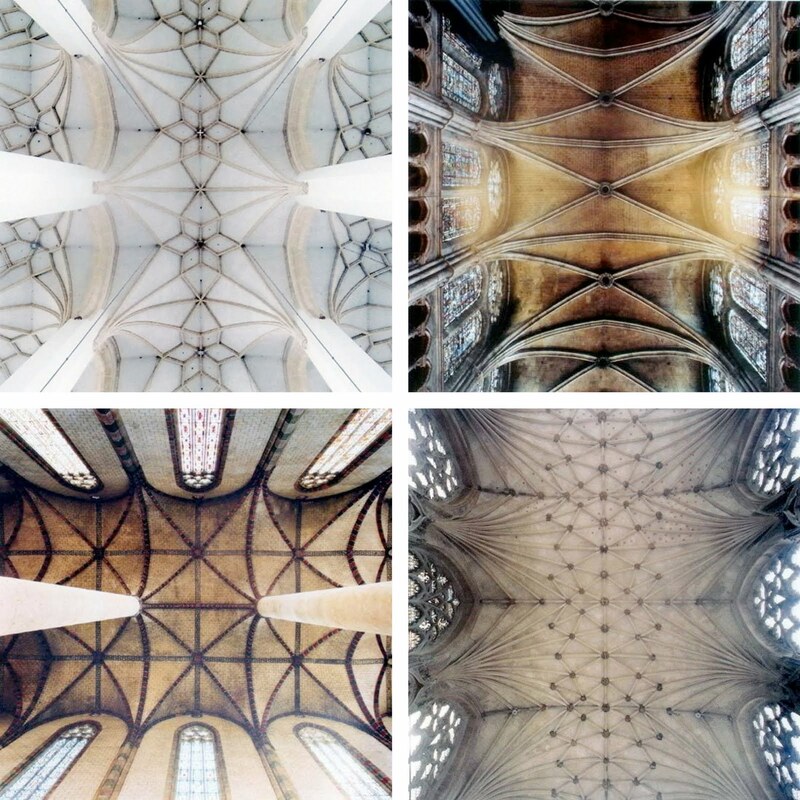 Picture from the book Heavenly Vaults: From Romanesque to Gothic in European Architecture by David Stephenson.